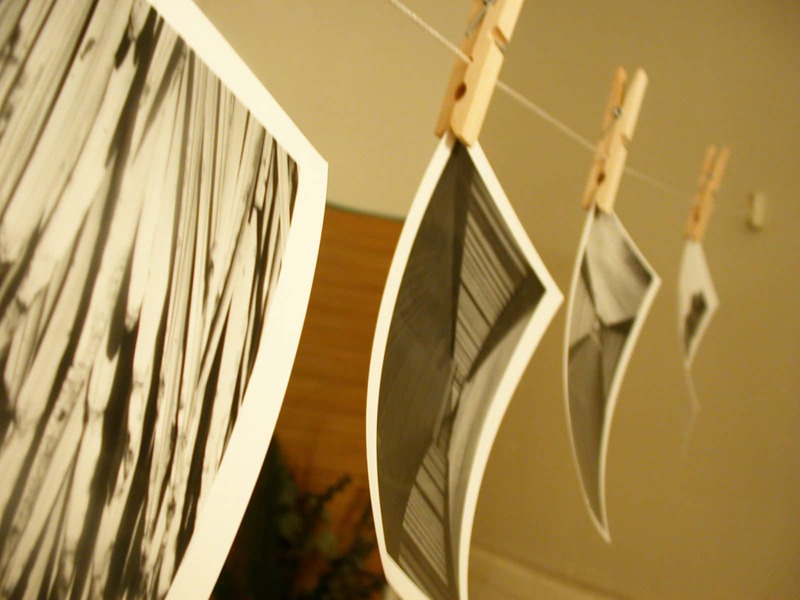 Fairfields Heritage House is celebrating World Pinhole Photography Day. Learn how to construct your very own pinhole camera, load the film, and develop your photos in a dark room. Local photographer Charles Frost will guide you through the process of building your camera, setting up the perfect shot, and developing your photos. This workshop is a fantastic opportunity for beginner and experienced photographers alike to explore a foundational photography technique. Note: All supplies are included in the cost of registration. This workshop will take place both indoors and outdoors (weather permitting); please dress for conditions. Participants in this workshop will enjoy a tour of Fairfields Heritage House and light refreshments will be served. It is recommended that participants bring their own water bottle and a small snack. The registration deadline is Friday, April 19. A minimum of 3 participants is required for the session to run.